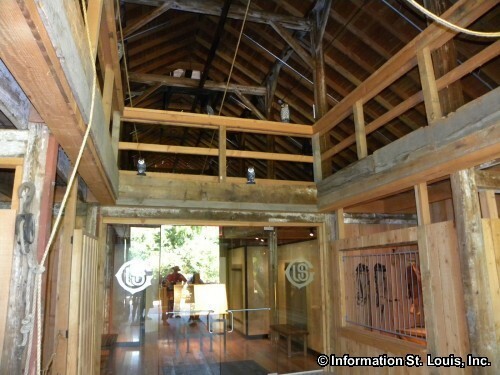 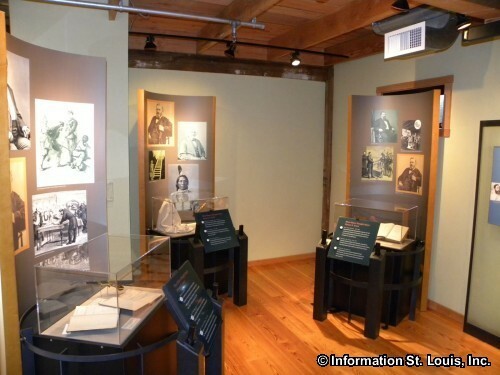 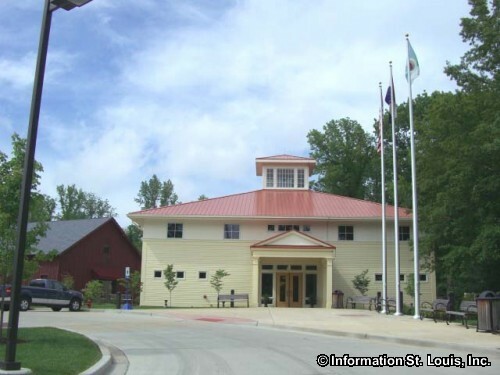 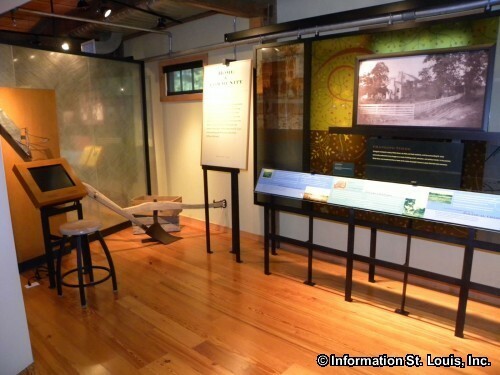 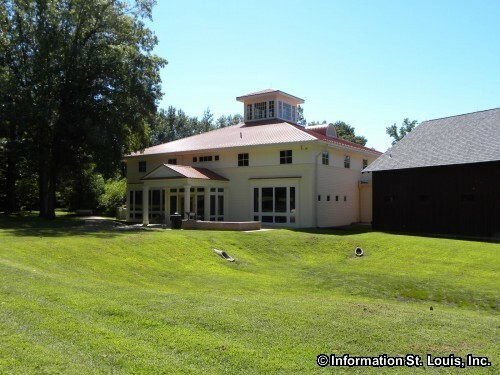 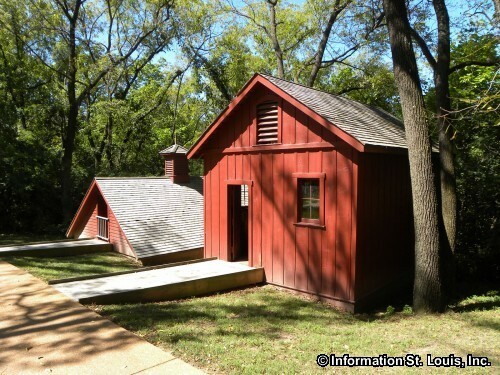 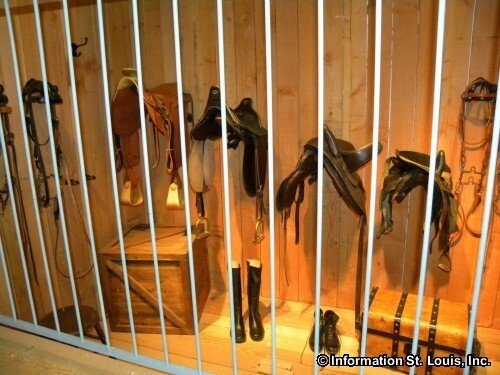 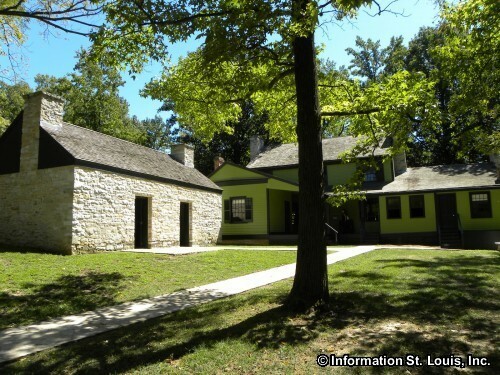 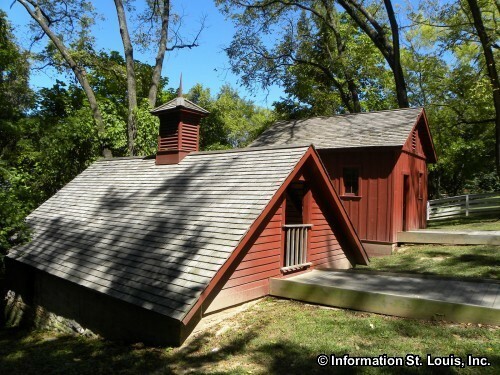 The Ulysses S. Grant National Historic Site is located in South St Louis County near Grant's Farm. 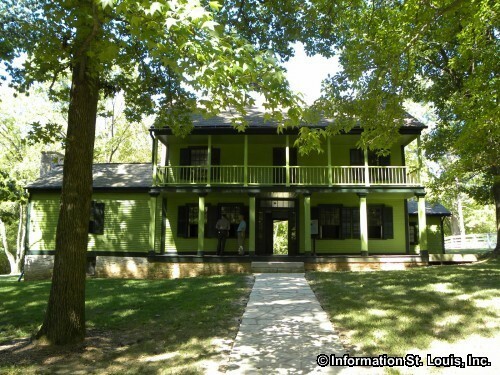 The Site features the historic landmark "White Haven", the family home of Grant's wife, Julia Dent. 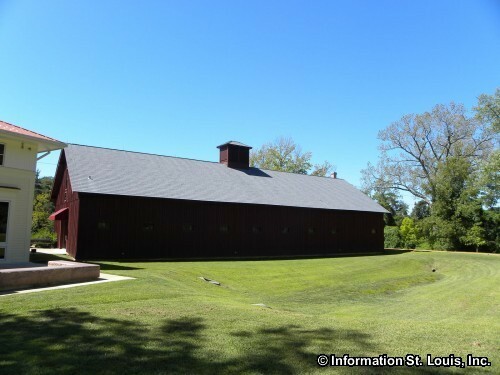 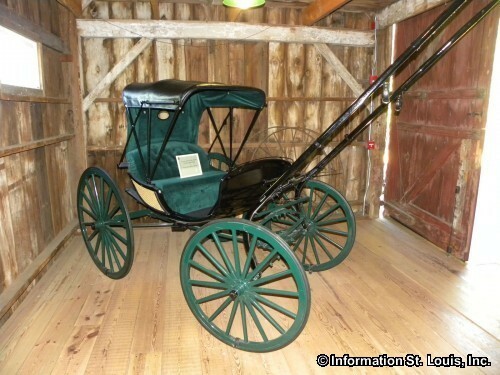 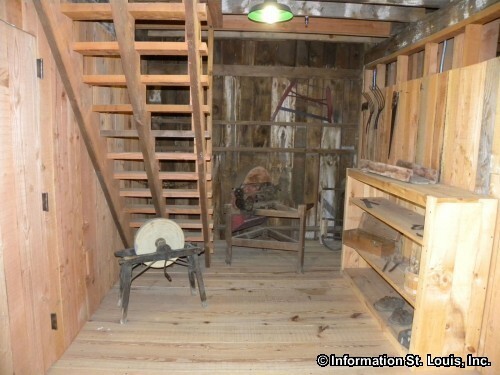 Her father had given the young couple 80 acres adjoining his property as a wedding gift, and that is where Grant built the log house, "Hardscrabble", which is seen today in Grant's Farm. 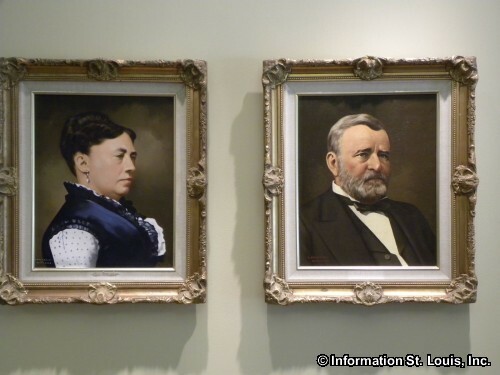 Ulysses S. Grant, 18th President of the United States and Civil War General, and his wife, Julia, only lived at Hardscrabble for a short time. 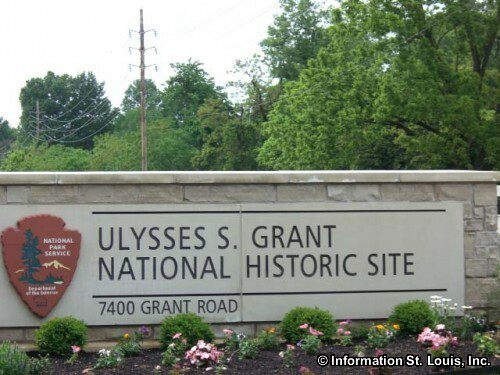 Julia's mother passed away and at the request of her father, they moved to White Haven so the Grants could take care of both farms. 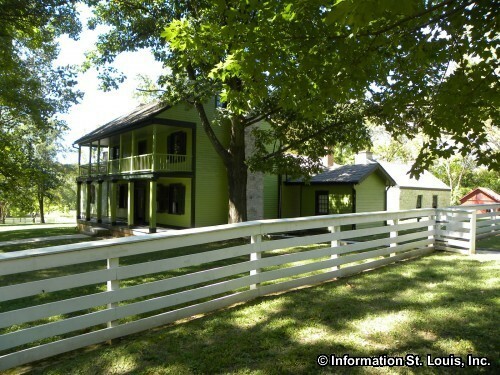 The property remained in the Grants' possession until shortly before his death in 1885. 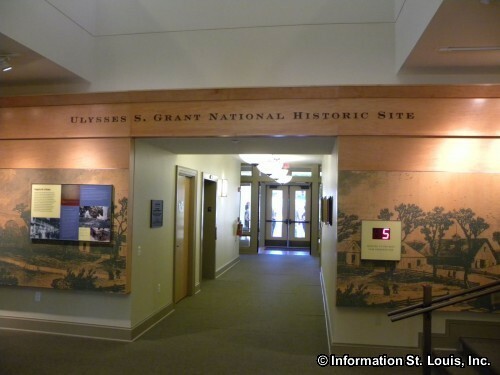 Visits to Ulysses S. Grant National Historic Site are free, but time slot tickets to tour the inside of White Haven are required and can be obtained at the Visitor's Center. 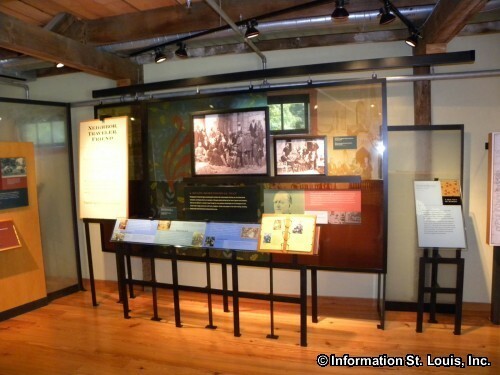 It is open year-round, 9am-5pm, except Christmas, Thanksgiving and New Year's Day.